A fantastic spot for beginner, intermediate and expert kiters with a variety of flat and wave riding available along the same beach. 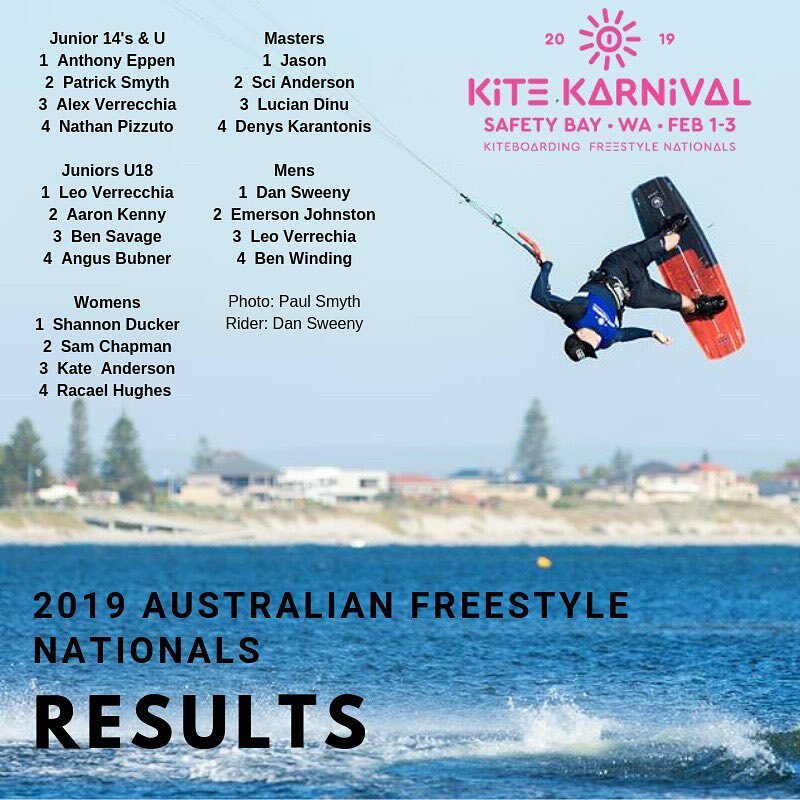 Port Denison/Dongara has been the home of WAKSA”s annual “Kitestock” festival since 2007 and South Beach has been the focus of kiting each year. Winds can be strong here (up to 30knots) so all kiters are encouraged to use appropriate skill and equipment. Port Denison is a very quiet town, and South Beach has many other beach users who frequent the spot. Please show consideration to all other beach users – with a long and wide beach there is plenty of room for everyone. Approx 350kms North of Perth. Take the Brand Highway and follow signs to Dongara/Port Denison. South Beach is located at the Southern end of the township. 2WD access on to the beach. A variety of wave breaks are formed on the sandbars with vast flat water sections between the banks. Huge white sandy beach, with plenty of space. 2WD access allows you to drive along the beach and find your own perfect spot.